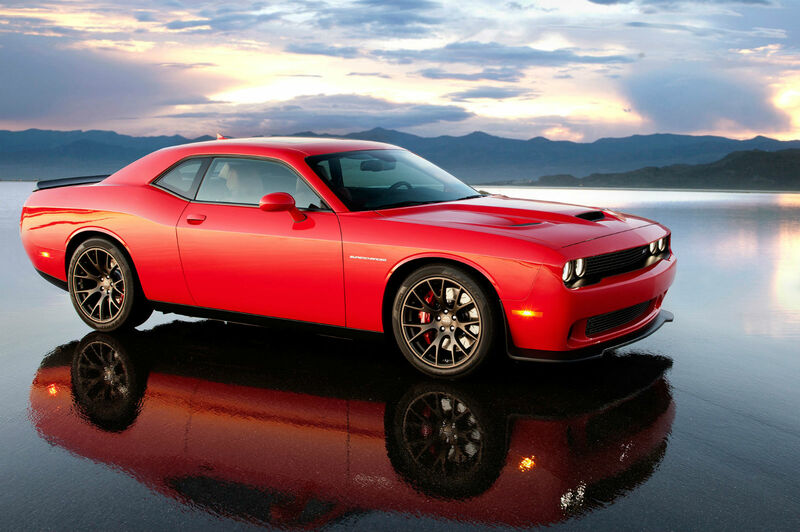 2015 Dodge Challenger SRT Hellcat: 600+ HP, 15.4" and 20" Wheels! 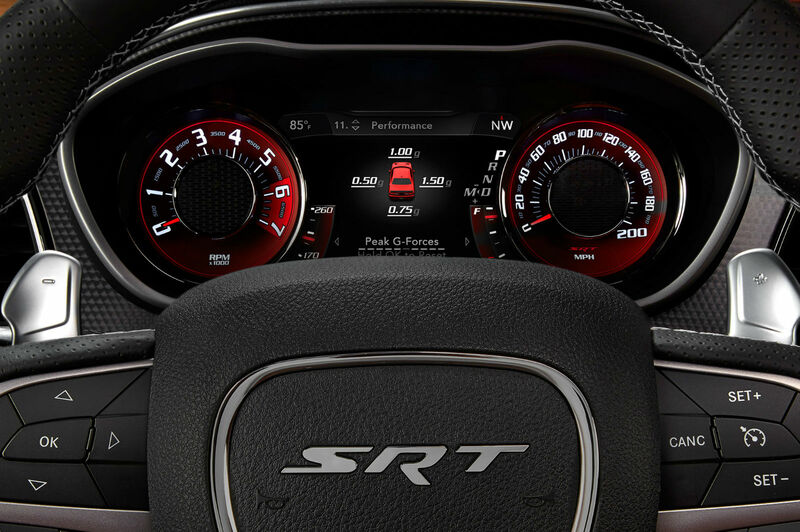 2015 Dodge Challenger SRT Hellcat: 600+ HP, 15.4″ and 20″ Wheels! 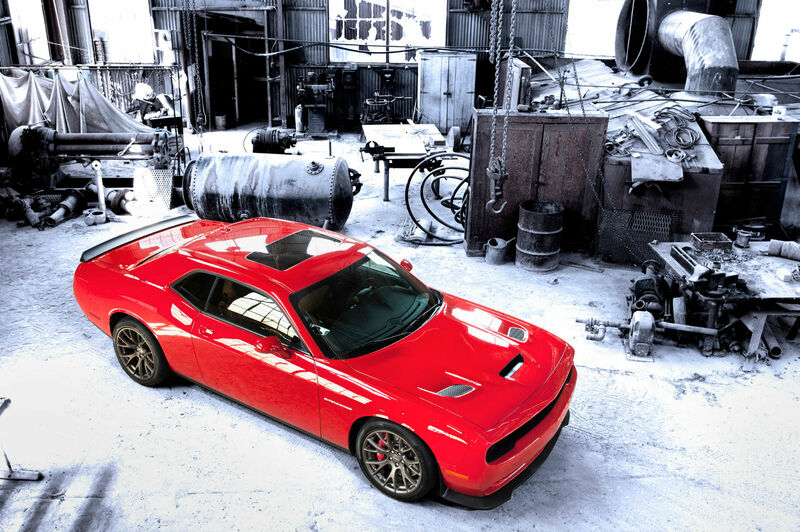 We have recently stumbled upon pics of the newest 2015 Dodge Challenger SRT Hellcat. 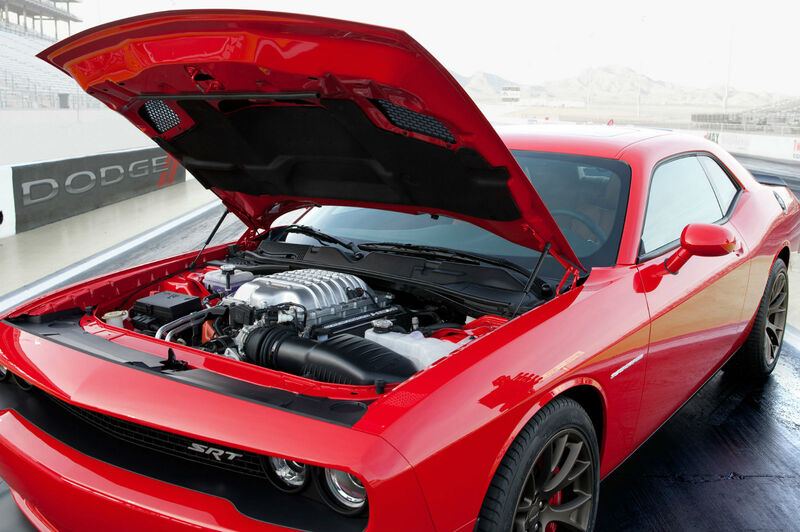 Regardless the circumstances, the launch of the most mean Chrysler HEMI machine was announced, with its 6.2 liter supercharged motor. This baby had an additional boost of its existing sixhundred horses by either a 6 speed TREMEC manual or a new 8 speed transmission. 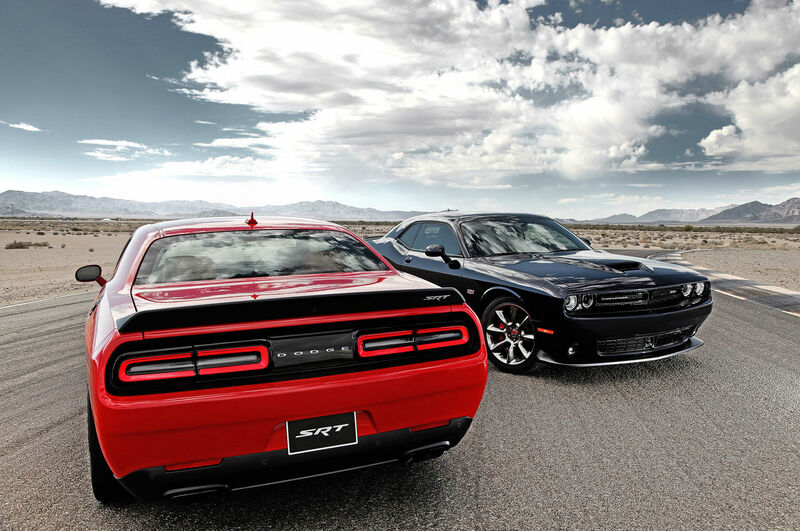 If you wanna see the newest 2015 Dodge Challenger SRT Hellcat at its best, a set of keys are required. This baby for the first time ever comes with a black and red key chains. A limited amount of engine boost is allowed by the black key. 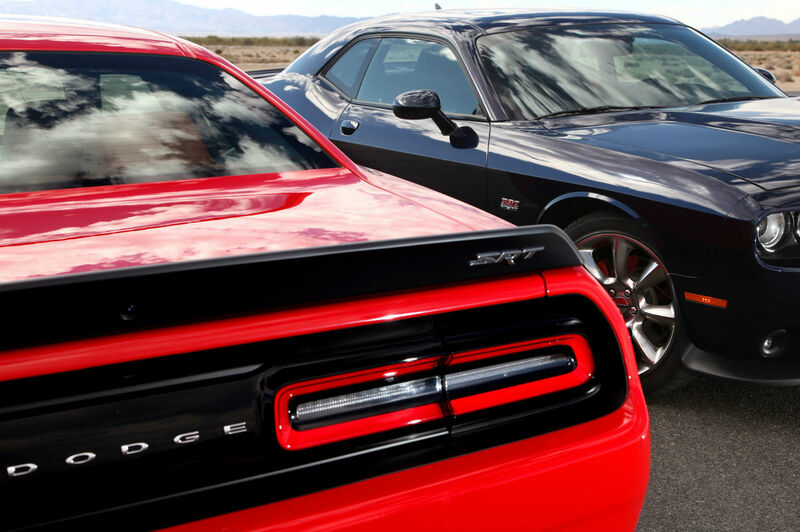 Nevertheless, the full performance of the Hellcat and the SRT Challenger are visible when the red key is into the fob. The wheels have a black matte finish and are fortified with forged aluminum. 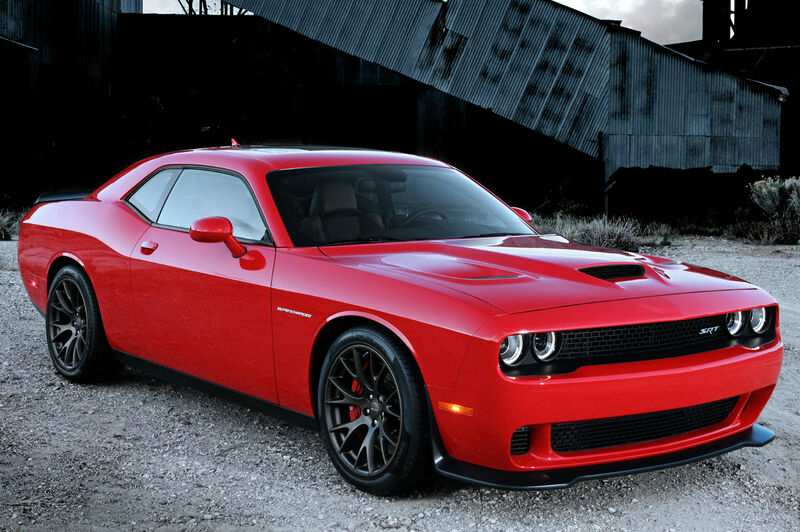 The wheels of the Hellcat come into dark bronze or Brass monkey finish, made of forged aluminum, sizing 20 x 9.5 inches. The tires are P Zero Pirelli. 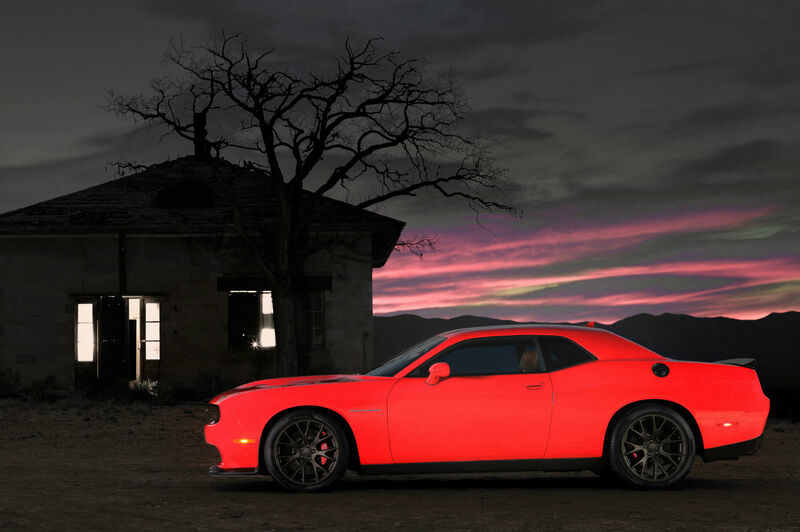 The Hellcat was further dressed up, having a mean look in order to be way more distinctive from the original SRT version. The hood is made of includes bulge aluminum having a dual air extractors to easier the work of the engine.Satin black finish and body colors are the options for the hood`s color. 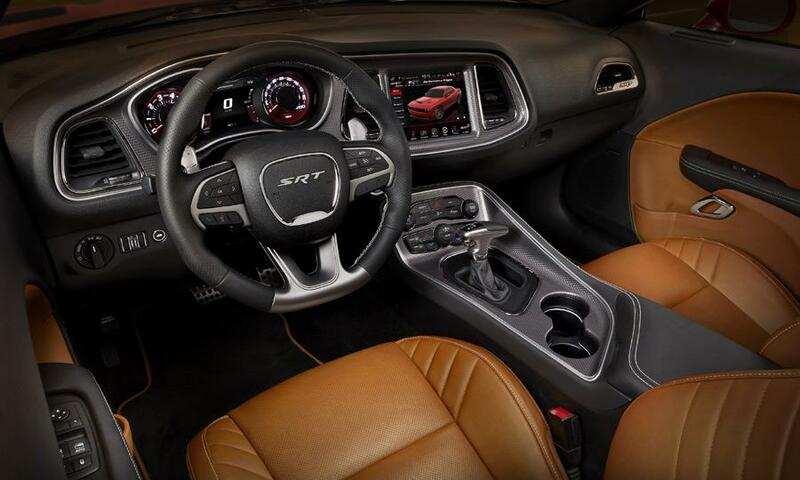 The Hellcat can also come with an inlet port from Air Catcher that provides additional cooling of the engine. Anyway, check out this review here!